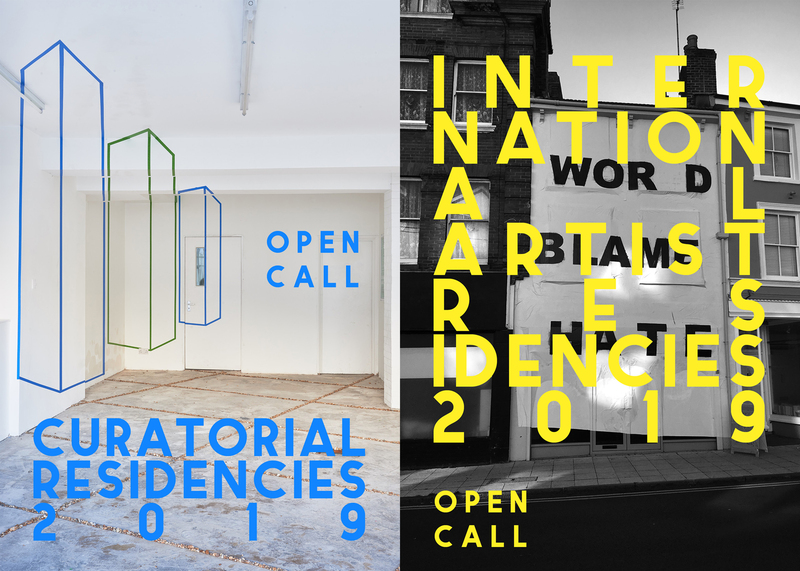 artist residencies from Jan - Dec 2019 and one month curatorial residencies. artists. The project's outcome will be part of HPCT20’s 2019 arts programme.